Bi-State Development Agency (BSDA) President and CEO John Nations has appointed Ray Friem as Executive Director of Metro Transit. 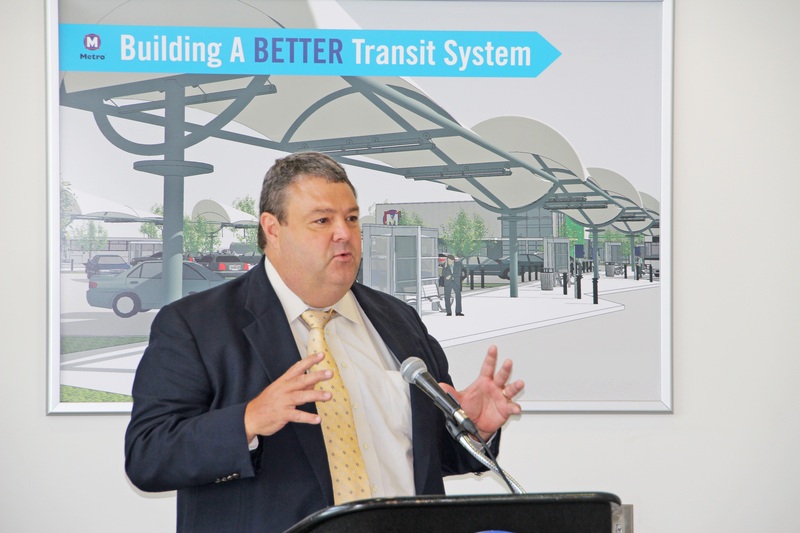 The appointment, which went into effect July 1, reestablishes the Executive Director position within Metro Transit and better reflects the managerial responsibility that Friem has in running the daily operations of the St. Louis region’s public transit system. Friem joined Metro in 1995 and most recently held the position of Chief Operating Officer for Transit. Prior to that, he served as Chief Mechanical Officer and as Superintendent of Light Rail Vehicle Maintenance. 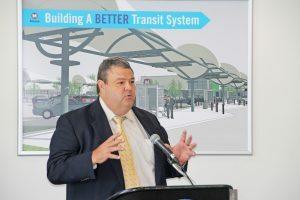 As Executive Director, Friem will continue to be responsible for managing the capital infrastructure and operations of the entire Metro public transportation system, which includes MetroLink, MetroBus and Metro Call-A-Ride. Metro transit is a business enterprise of BSDA. The agency also operates the Gateway Arch Riverfront Attractions, which include the Gateway Arch Riverboats, Gateway Arch Revenue Center and the Gateway Arch tram system. BSDA owns and operates St. Louis Downtown Airport, which is the third busiest airport in Illinois and the second busiest airport in the St. Louis region. BSDA has established two newer business enterprises: the Bi-State Development Research Institute, which assists organizations and businesses as they look to advance development in the region; and the new Regional Freight District, which will be responsible for coordinating the bi-state area’s freight needs and capabilities.